When you are selecting an irrigation contractor, you want someone with a lot of experience. 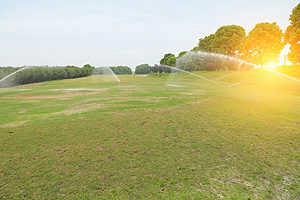 We fit the bill here at Commercial Irrigation and Turf, where we apply 30 years of experience to your yard, golf course, or commercial property. 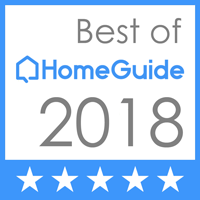 Our team provides comprehensive residential and commercial divisions to clients in Peoria, as well as Pekin, Springfield, Bloomington, Champaign, Galesburg and surrounding areas. Plus, we have a thriving golf division spanning 10 states across the Midwest. We are the trusted irrigation contractors Peoria IL residents and business owners can count on. We value our clients, that’s a given. But we also value our employees, treating them like family. We also insist that they undergo hands-on training in all aspects of the installation and construction process. It’s our belief that sprinkler system companies should only hire and train the most qualified contractors possible. 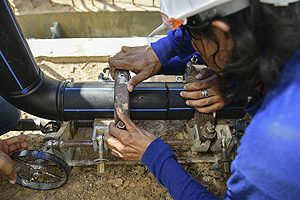 Lean on our core services of irrigation and sprinkler system repair, installation, and service. Our fringe services include geothermal well field installation. The highly-trained professionals of Commercial Irrigation and Turf know your needs as a residential or commercial property owner. We come equipped with all the right equipment to have you up and running in no time. You will enjoy a lush, green lawn very soon! It can be tough finding irrigation contractors in Peoria IL that you can trust. So, call Commercial Turf & Irrigation today at 309-698-3011 or complete our online form for more information. In conclusion, we are conveniently located in East Peoria at 109 Commercial Drive.